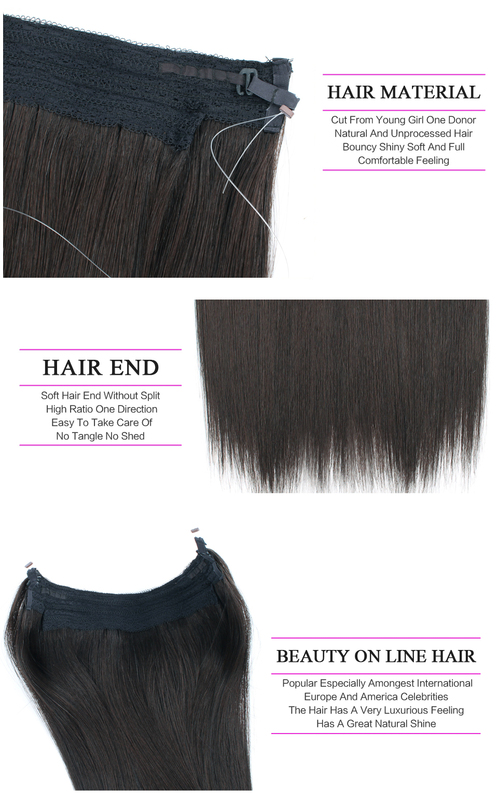 The Halo Hair Extension is the most amazing and innovative product. 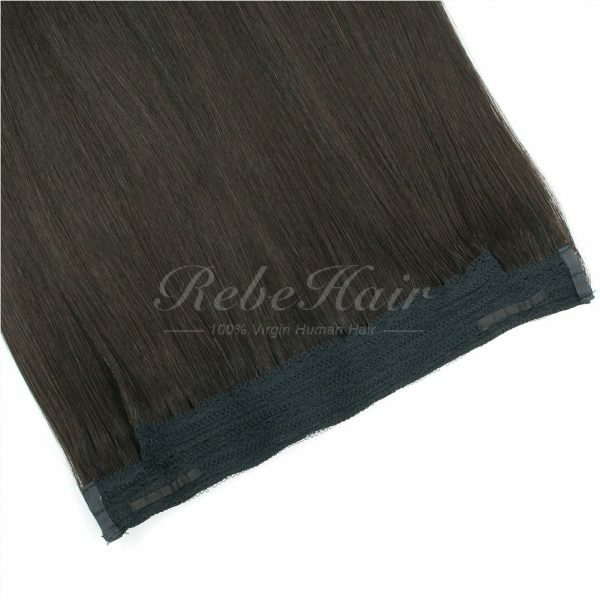 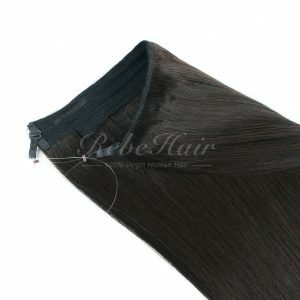 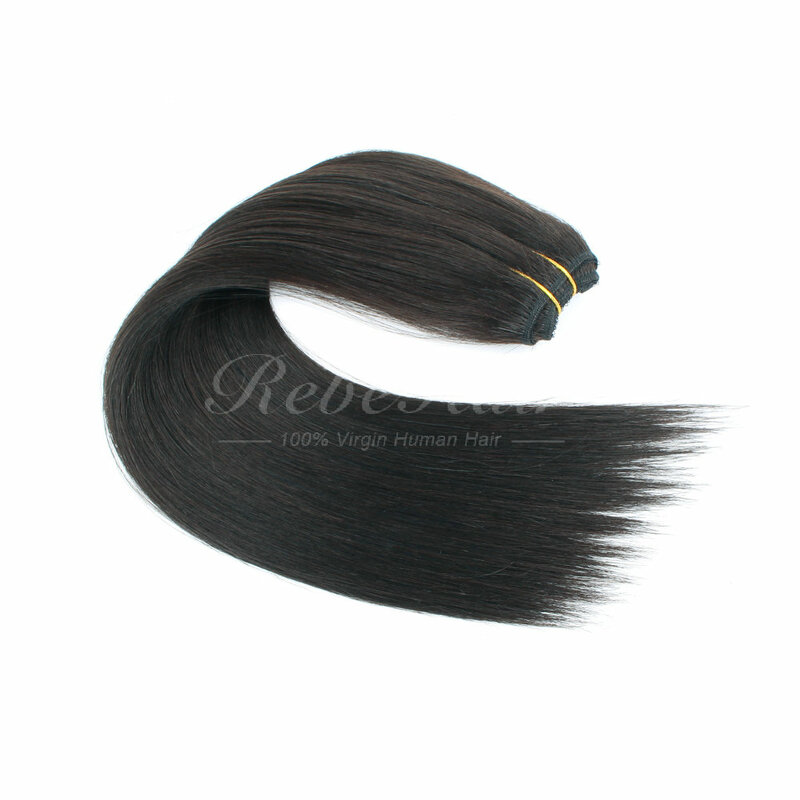 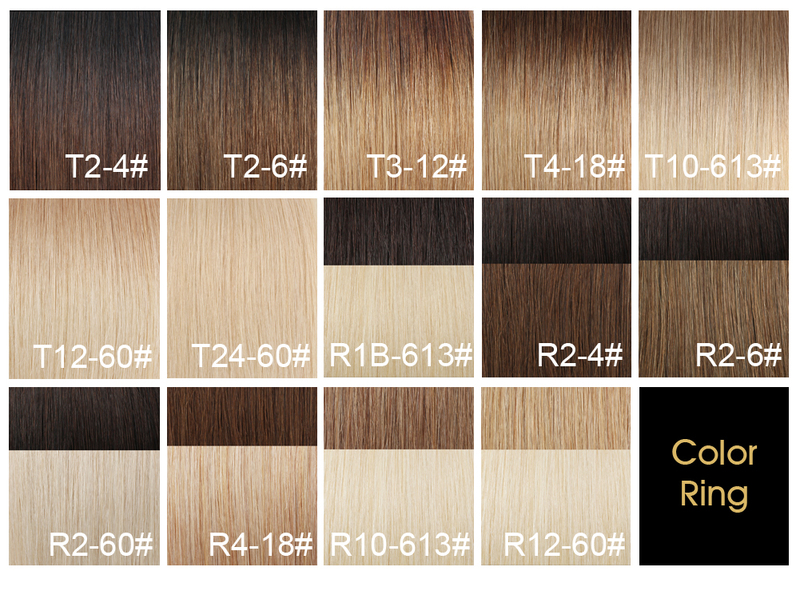 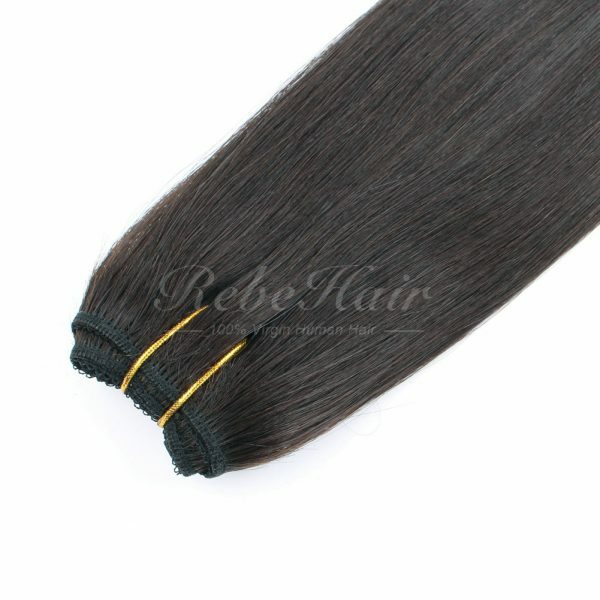 Using 100% Russian Remy Human Hair. 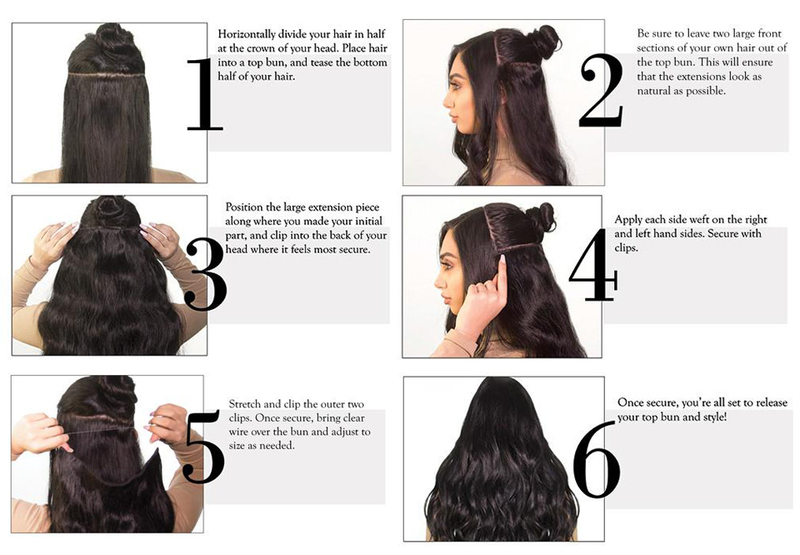 The Halo Headband is amazing quality and the simplest and quickest extensions to apply. 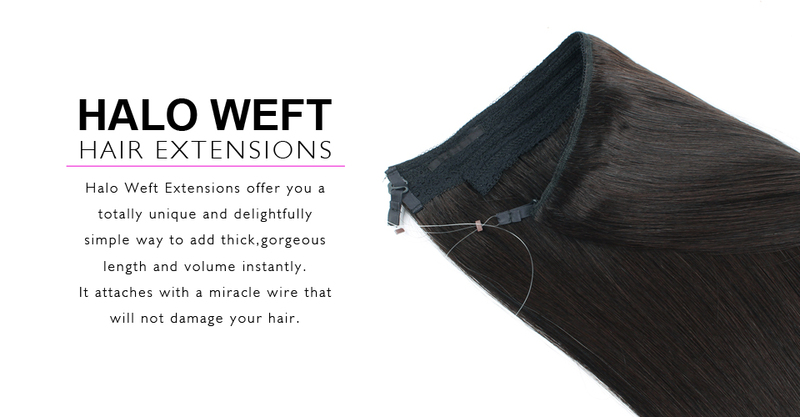 The Halo Hair Extension is uniquely designed for people to wear underneath a Hat, Scarf or Hair Turban. 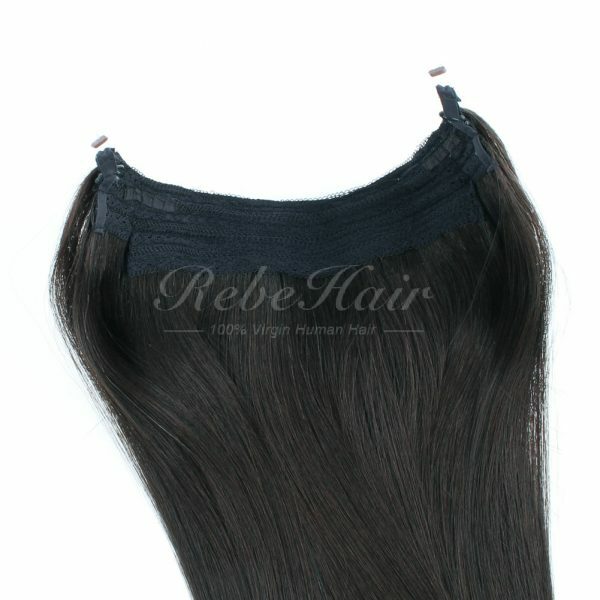 It works using two elasticated straps connected to a weft of hair, that will sit across your forehead and across the top of your head.